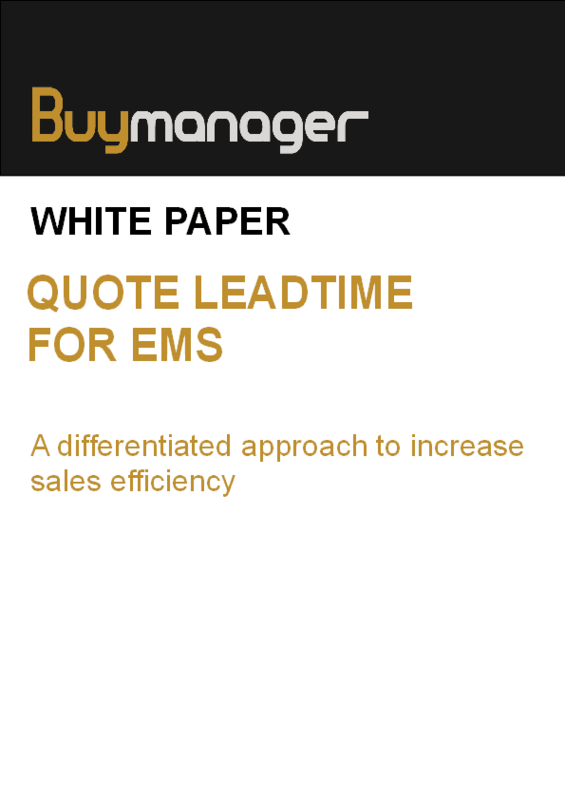 Respect leadtime to provide quote to customers is a major stake for business development. What are the quote process applied in most cases, what are the problems met at the human resources level. The starting point of the differentiated approach is to analyze the customer expectation and set-up the process accordingly.